As all our existing students will know (and our future ones will find out!) we always constantly strive to offer the best service and support to everyone looking at getting their driving license. For most people, this starts at the point of your theory and hazard perception tests. Read more: Progress Theory & Hazard Perception App Launches on Android & iOS. Today we are happy to announce that we've refreshed our bank of DVSA-approved theory test questions with the latest practice questions, meaning you now have access to hundreds of potential questions that you will face during the real thing. Our theory test practice system is completely free for both Progress students and non-customers too. By signing up for a Progress School of Motoring account, you will be able to gain access to your own history of test results and share them with your driving instructor for additional advice and guidance on where you may need to improve. 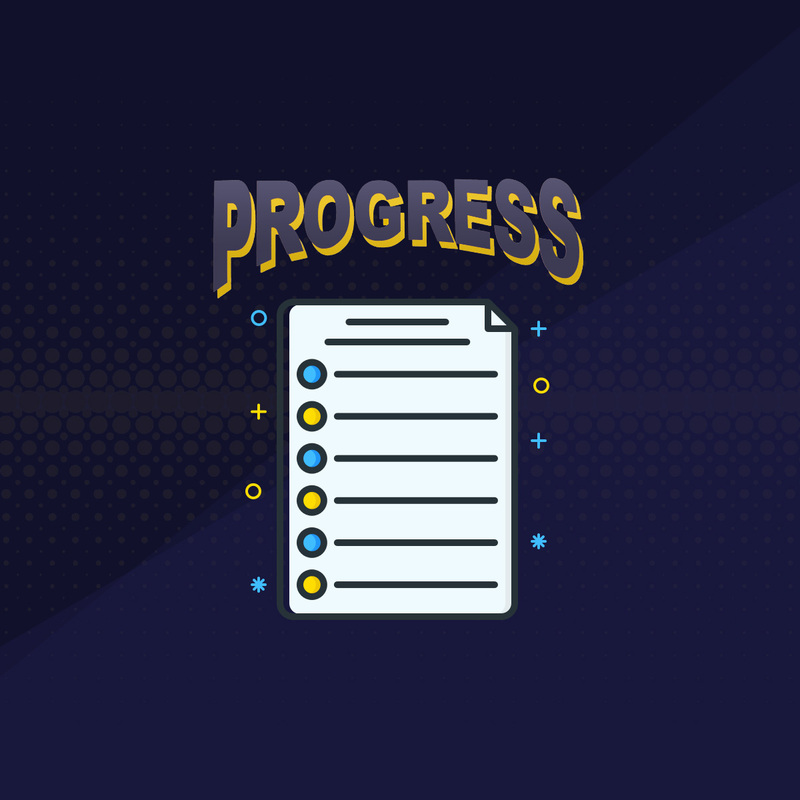 You can also track your progress from scoring lower at the start - to growing closer to full marks the more you practice. The theory test was introduced on the 1st of July 1996, and ever since then, it has contributed to the ongoing commitment of government and the Driving and Vehicle Standards Agency of reducing the number of people killed on our roads and ensuring safer journeys for everyone. Since 2002, there have been 2 parts to the theory test; a 50 multiple-choice questions section followed by a hazard perception section, which is a video test about spotting hazards on the road. In order to be successful, you must pass both parts to pass the test. Not everyone passes the first time, in fact, almost half of people fail the theory test. Since the hazard perception test was introduced, evidence has shown there has been a reduction in non-low-speed accidents by over 10% for drivers in their first year of driving. For more information on the theory test, along with a video explainer - click here. To start practising and upping your theory skills, sign up and navigate to our theory test practice area today. Once logged in, after completing your first practice test you'll be able to review all your existing results and previously answered questions from within your Progress account. Booking your theory test couldn't be easier. Please read our previous guide regarding not being scammed by third-party booking sites - this covers all tests that you book online. Some third parties simply proxy the form via their own website - for added fees. This can cost applicants unnecessarily, as doing it directly via GOV.UK is just as simple. To book your test, simply navigate to the UK Government booking website and proceed to book your test in - good luck!